Just got the a 2010 Civic SI. The car is not for me but for my wife. I try to show up in your meet ups and learn more about the car. 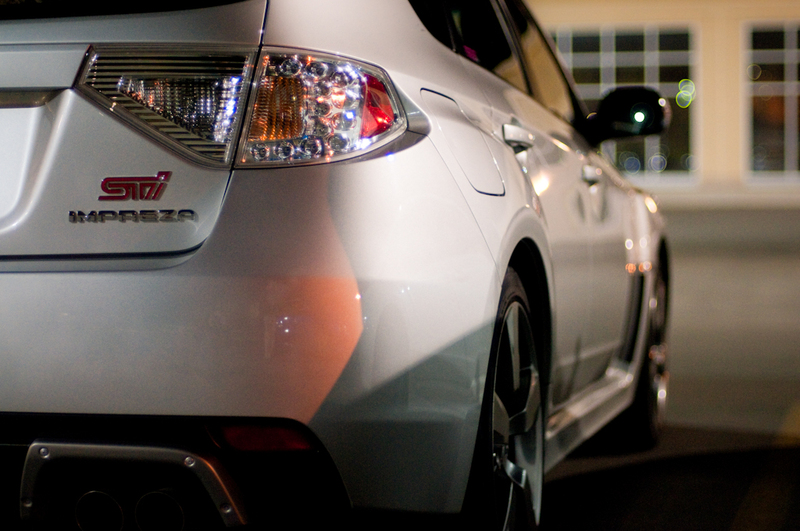 This is a picture of my Subaru. I'll try to upload some pics of the Civic. Good sports bar downtown Toronto? Just bought my first civic!